The Atlantic beaches are excellent for surfing. 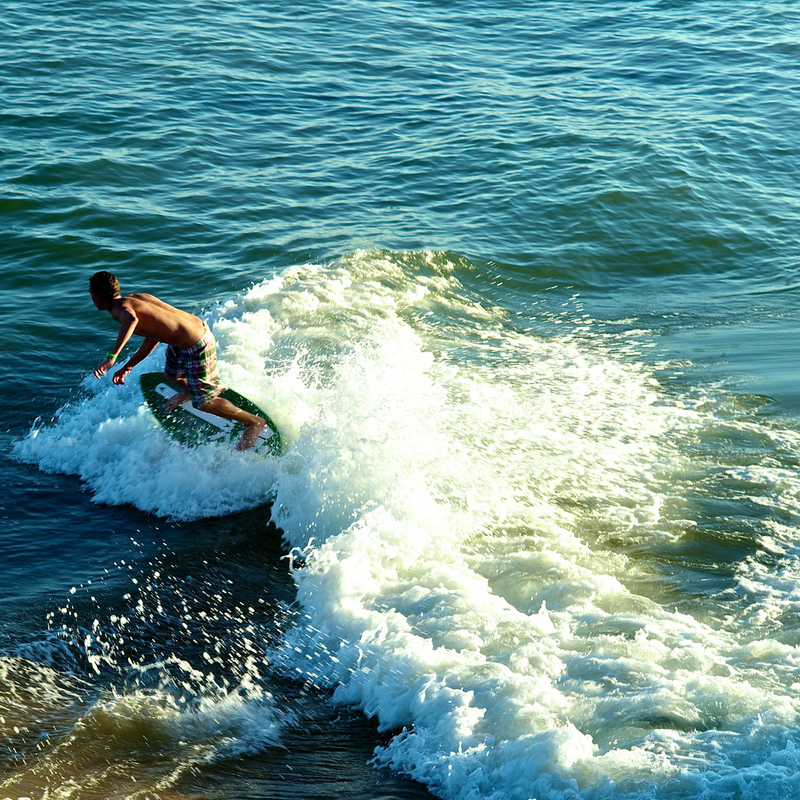 Popular surfing beaches include Baleal, Peniche and Supertubos (Super Tubes). Surfers flock to these beaches from all over Europe. 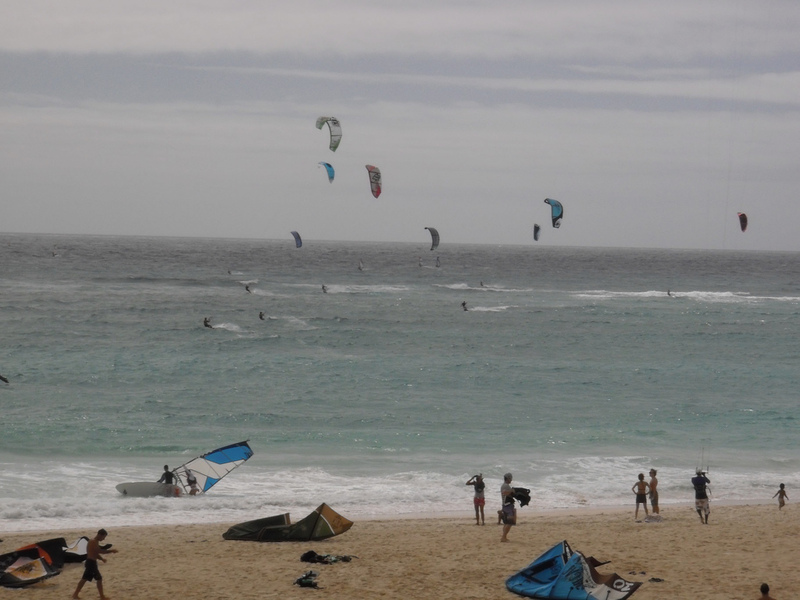 At Baleal, the Peniche Surf Camp runs lessons and hires equipment. In the summer months, the São Martinho Nautical Club gives sailing and windsurfing lessons to 7-year-olds upwards. 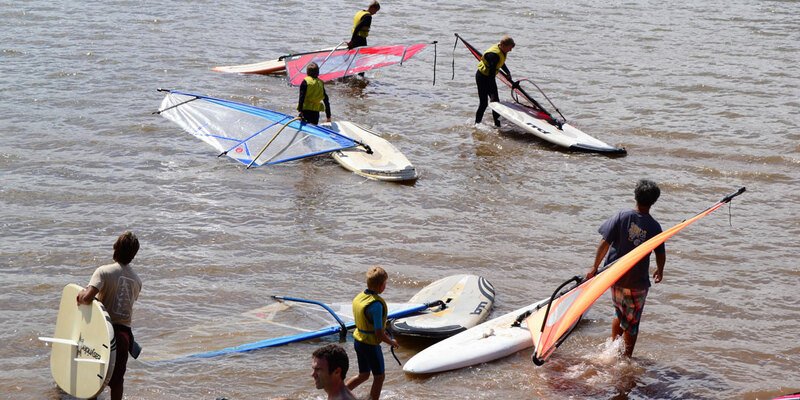 Between June and September, the Escola de Vela da Lagoa sailing school at at Foz do Arelho (Óbidos Lagoon) gives courses and private lessons in windsurfing, catamarans, optimist (safe easy-to-learn sailing from 6-years up), kite surfing and wake boarding. Portugal is known as a golfer’s paradise. 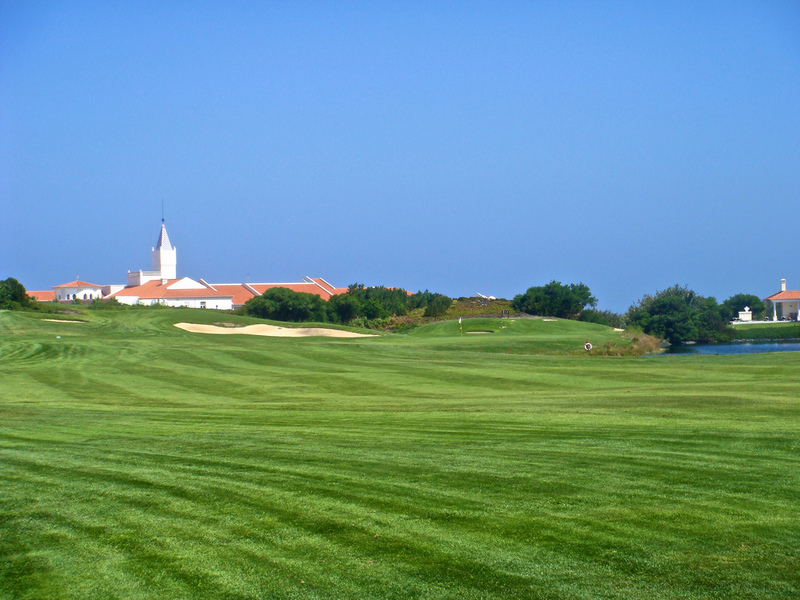 North of Lisbon, there are several golf courses. These include the 5-star 18-hole Praia D’El Rey, the Vimeiro at the Hotel Golf Mar near Praia de Porto Novo and the Golden Eagle, Quinta do Brinçal in Rio Maior. Try Quo Vadis for discounted green fees. Near Lourinha, Dinokart has a 920-metre track. 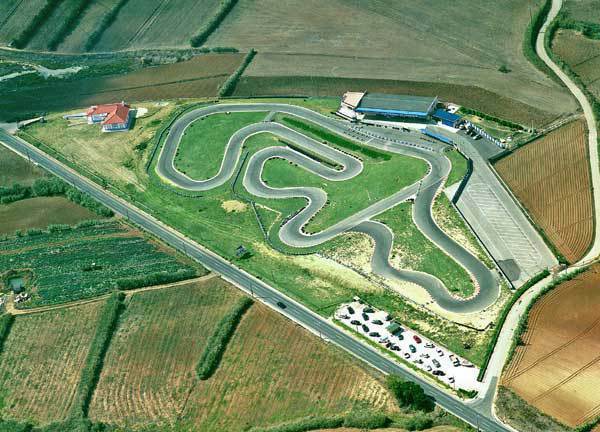 In good weather, they offer arrive and drive, individual events and endurance events. 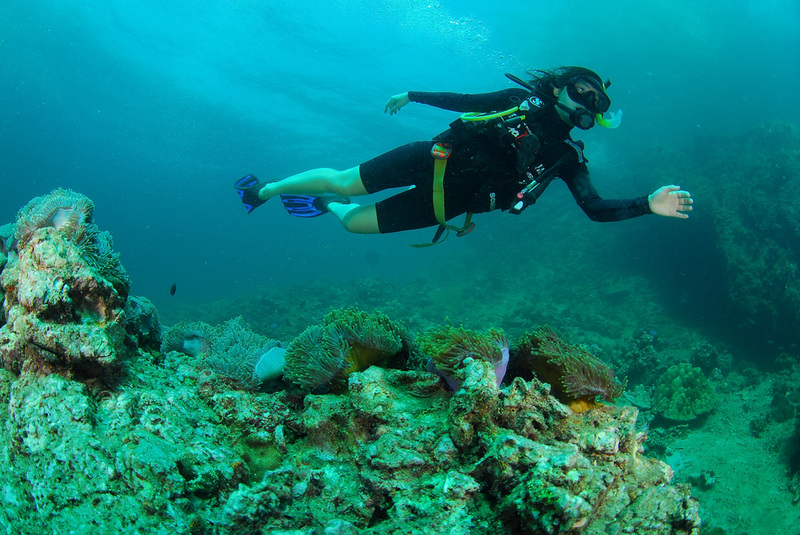 At the Praia Norte Hotel near Peniche, Haliotis provide diving instruction. 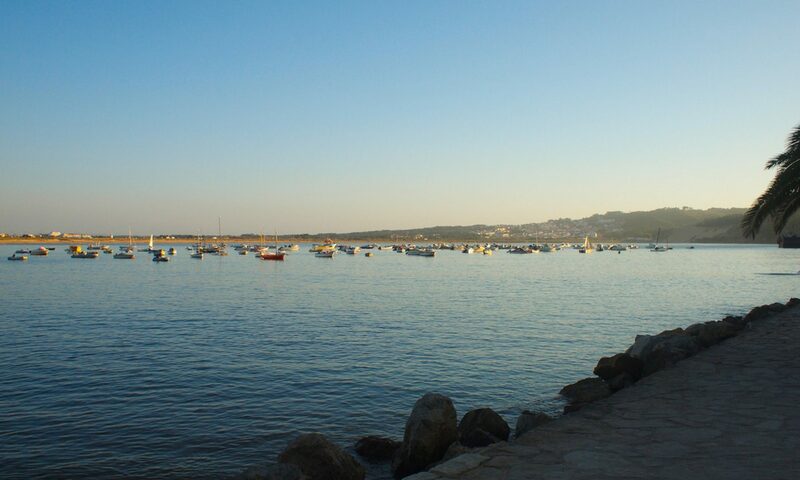 Near the Óbidos Lagoon, the Escola de Vela da Lagoa sailing school provides bike hire, horse treks and microlite trips.